Okay, all my percussionist friends, here's the question. 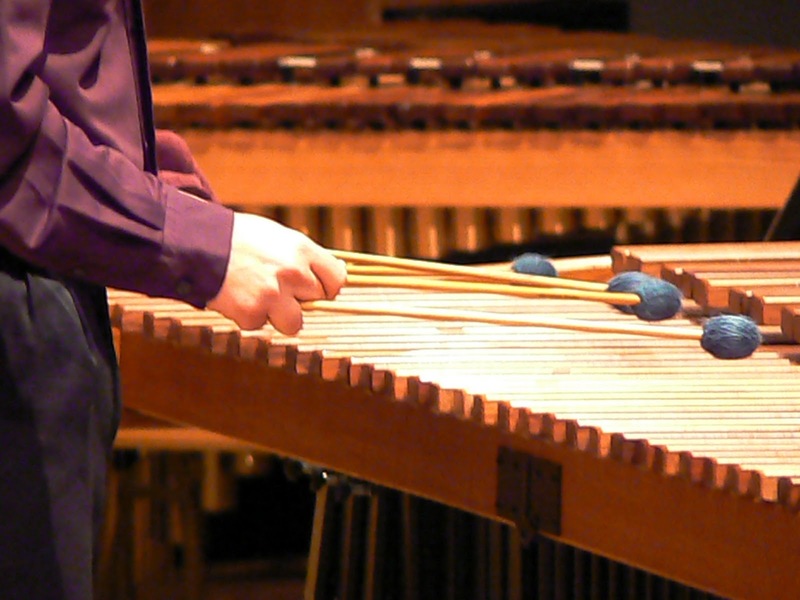 What marimba mallets do you use and recommend? I'm trying to put together a list of mallets I can recommend for beginning and advanced marimba students. Please leave a comment below telling which brands and models you use, and why you like them. *Milestone! This is the hundredth post on this blog. Thanks for helping me keep it going strong! I have all my students get Encore 23ALBs. Good feel and sound for the price. Thanks for the word! I'm also a fan of a lot of the Encore offerings, and I played the 23 ALBs in college.